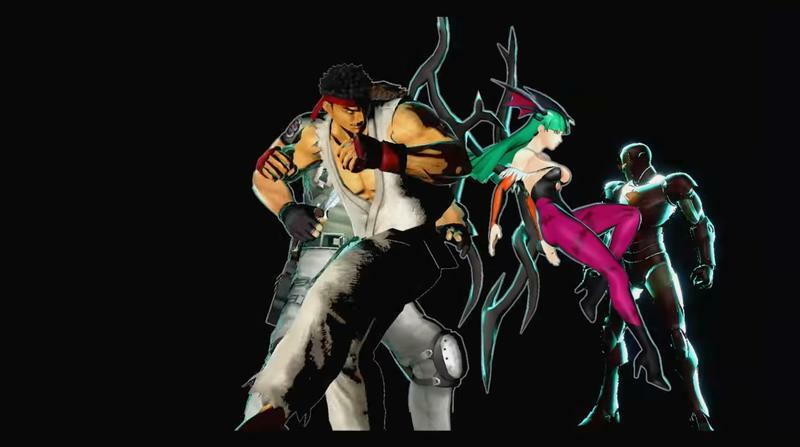 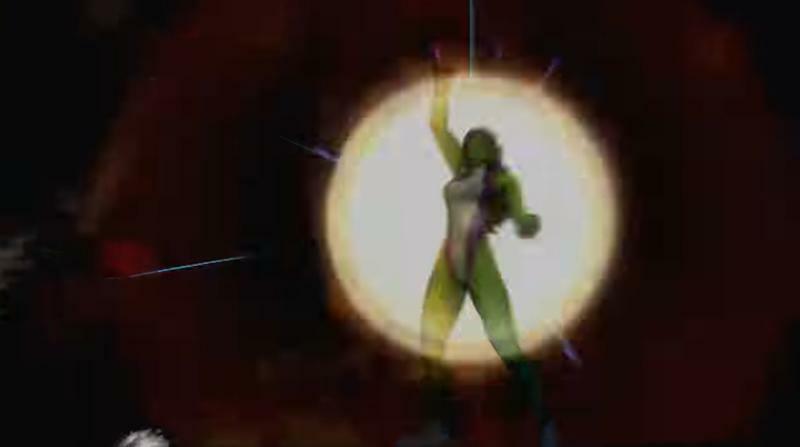 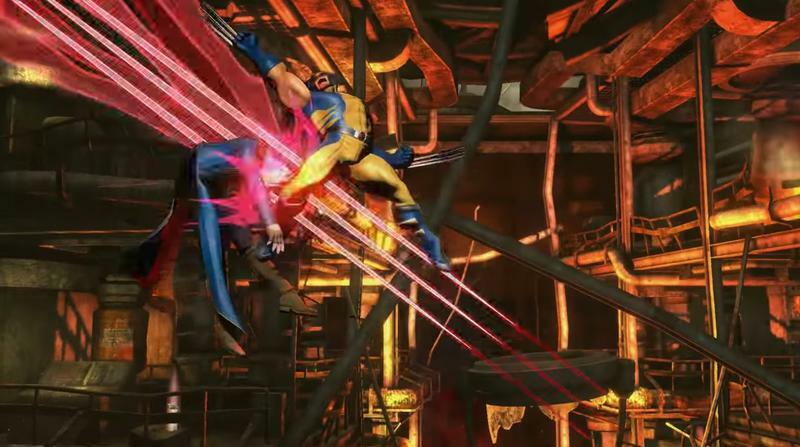 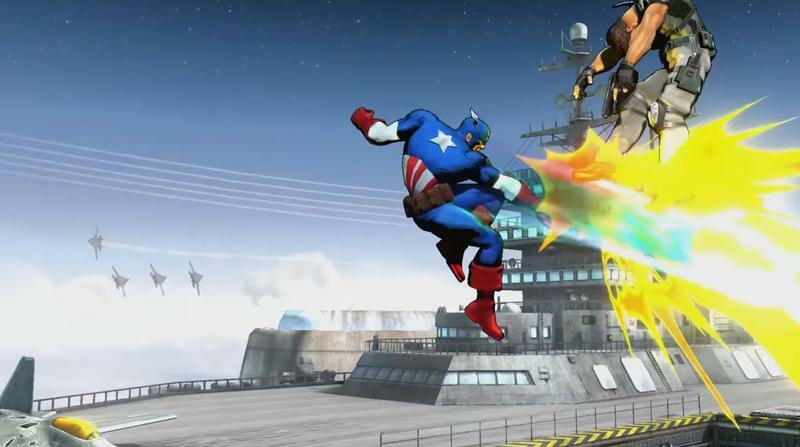 After being absent from consoles entirely for the last three years, Marvel vs. Capcom is coming back. 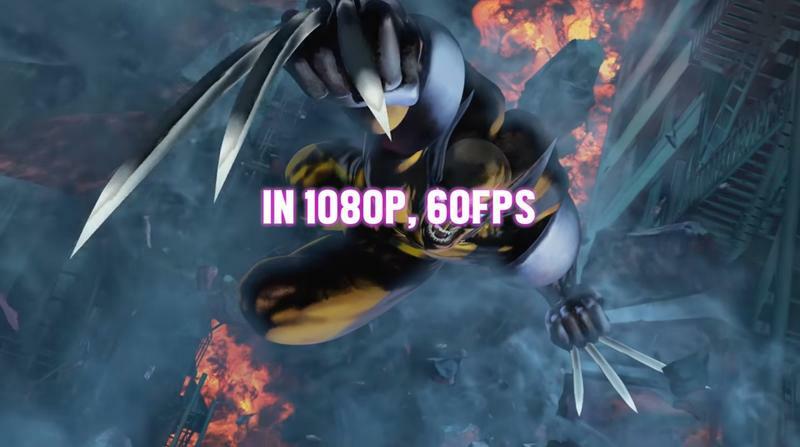 Sure, yeah, Marvel vs. Capcom Infinite is coming out next year, but I’m talking about right now. 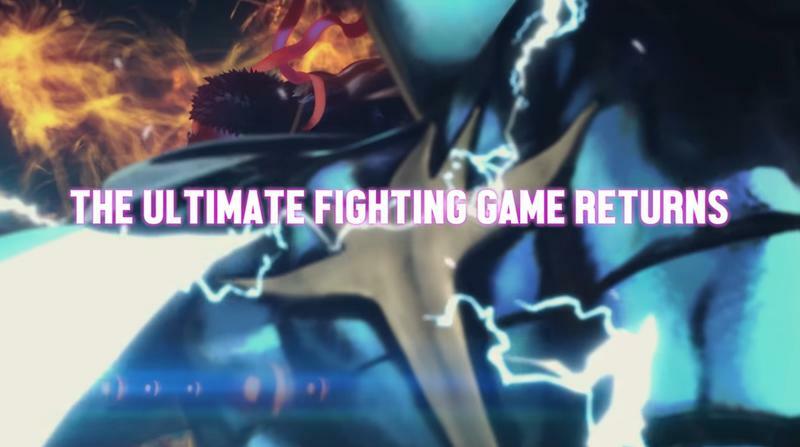 In addition to announcing the next chapter in the MvC series, Sony and Capcom announced that the previous chapter, Ultimate Marvel vs. Capcom 3, is back starting today. 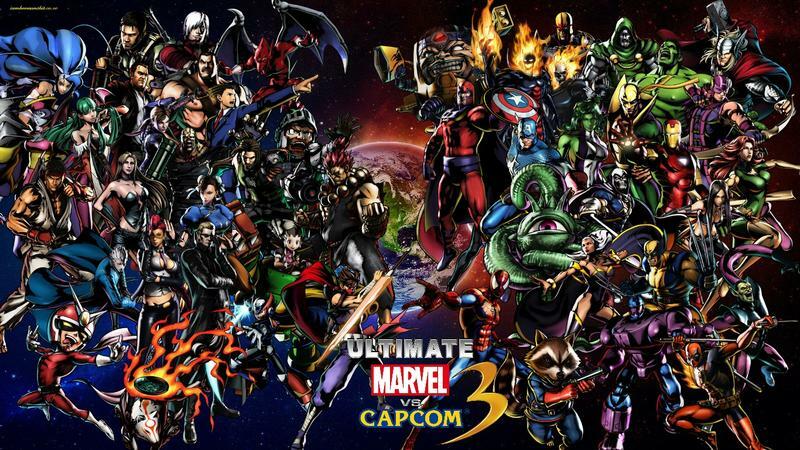 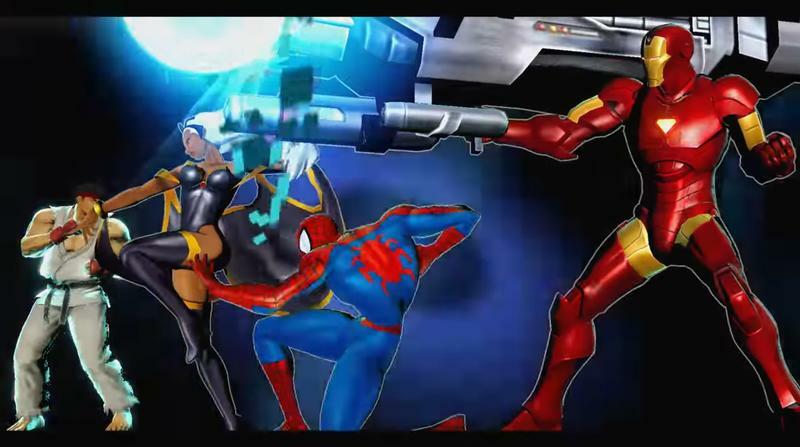 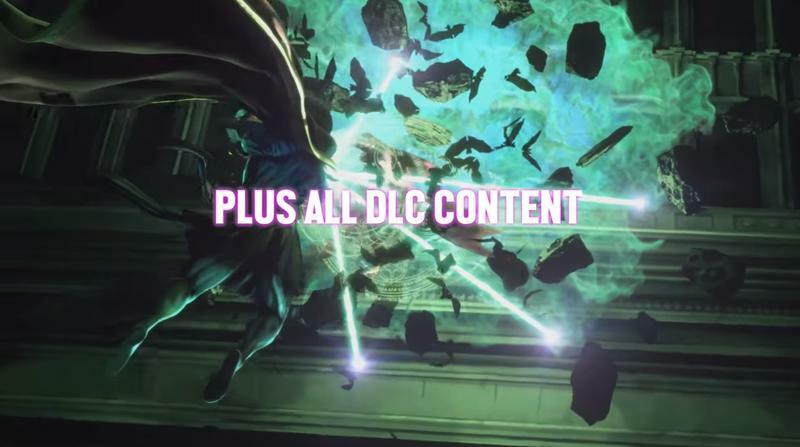 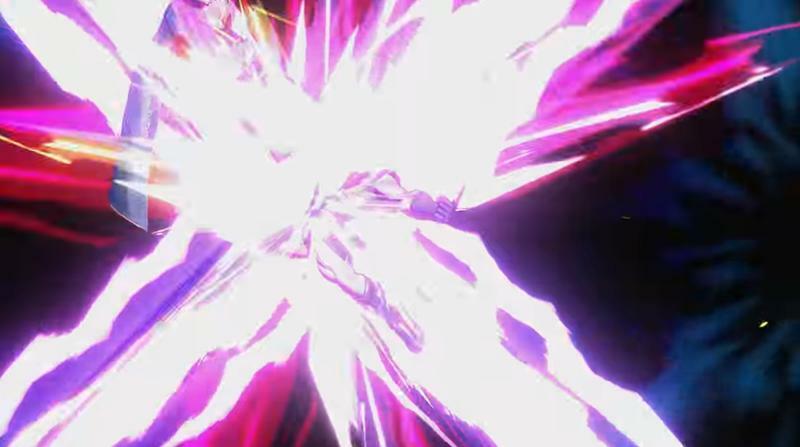 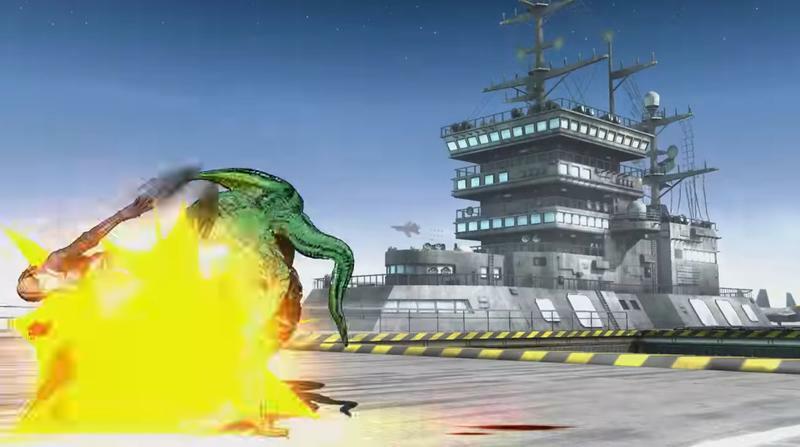 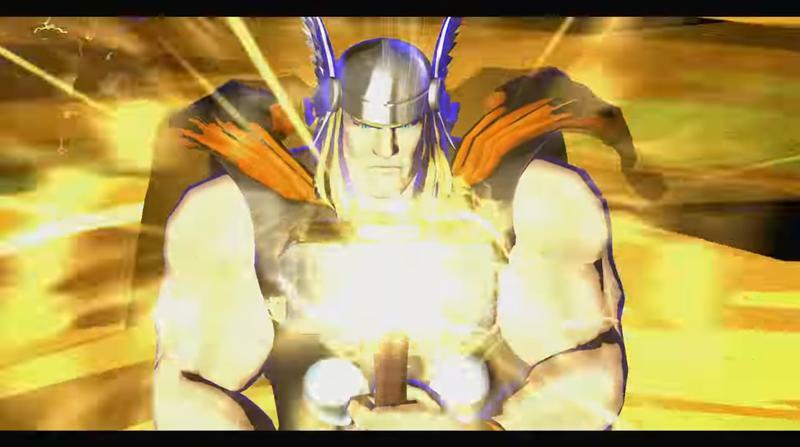 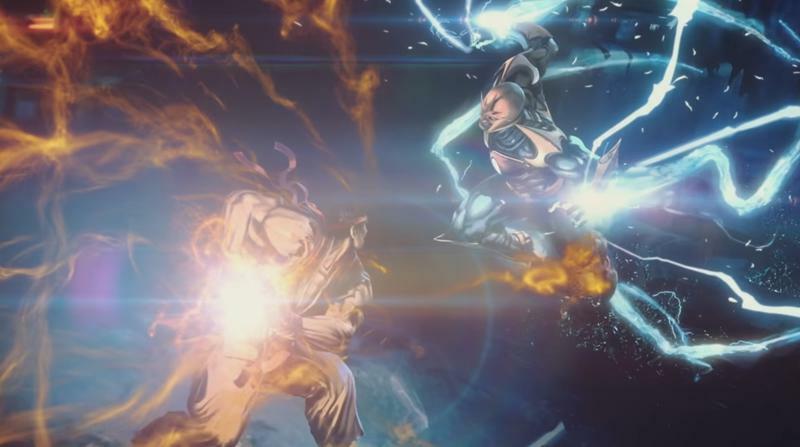 Ultimate Marvel vs. Capcom 3 released back in 2011 on the PlayStation 3 and Xbox 360, but licensing agreements pushed it out of both the Xbox and PlayStation marketplaces in 2013, and neither Marvel nor Capcom has said a word about it since. 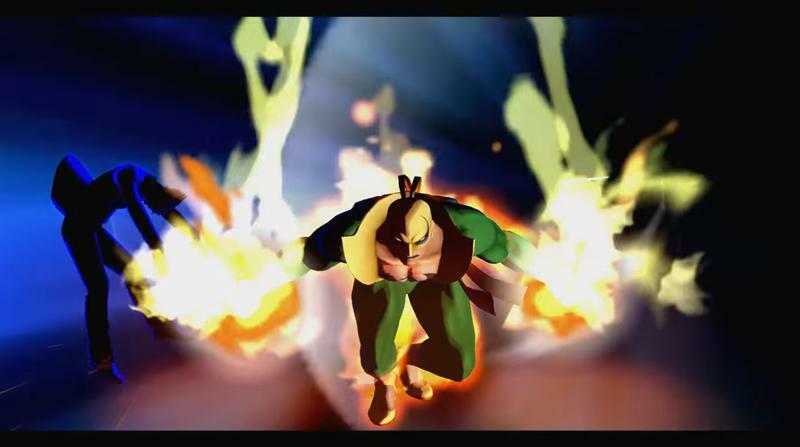 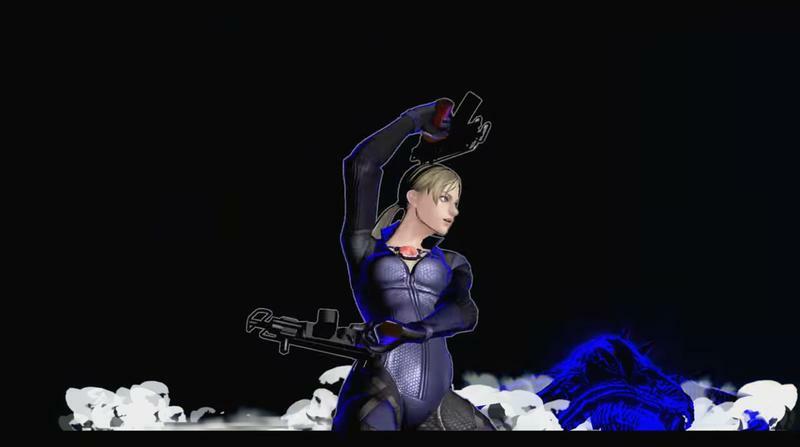 With the licensing for Infinite figured out, the two companies were apparently able to work out the previous game’s complex legality to make it happen. 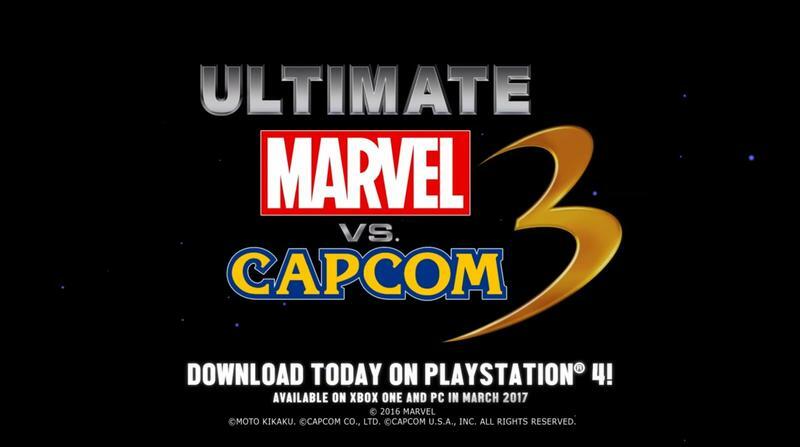 Not only is Ultimate Marvel vs. Capcom 3 happening, but as I hinted at above, it’s available for download today as a PlayStation 4 title – not PlayStation Now. 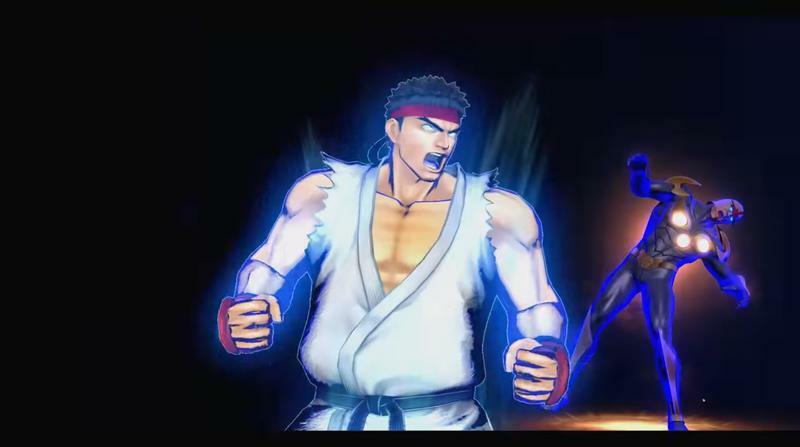 There’s no word yet on whether or not it’ll head to Xbox as well, but with Capcom’s Street Fighter V still exclusive to PlayStation 4, it seems likely they’ll continue to keep their fighting games on PlayStation 4.